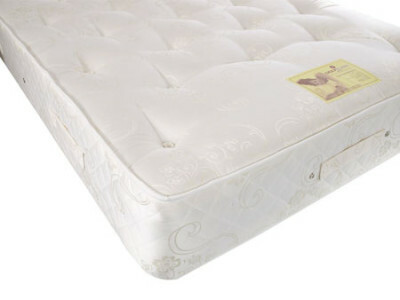 Pocket springs were traditionally component of luxurious mattress but are now widely used in most mid to high end mattresses. 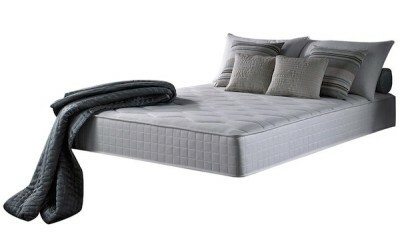 They are regarded more highly than open coil springs as they offer more tailored support but what exactly are pocket springs? 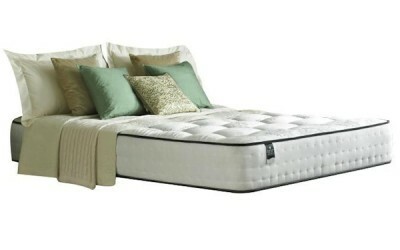 Well essentially, unlike with an open coil mattress where adjacent springs are interconnected and move together, pocket springs are wrapped in individual fabric pockets to prevent the springs from interlocking so they can move independently. 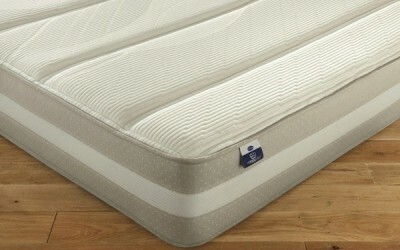 These individually wrapped pocket springs are then packed into the mattress to form an equally spaced out layer. 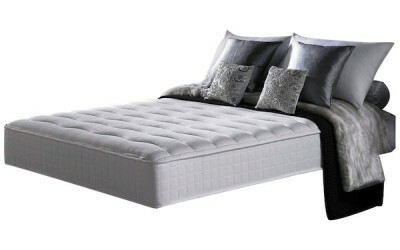 The upside of this is that if your partner moves during the night, it won’t affect the springs on your side of the mattress as their springs compress and expand independently unlike with an open coil bed in which the core of the bed is often made up of one long coil of wire. 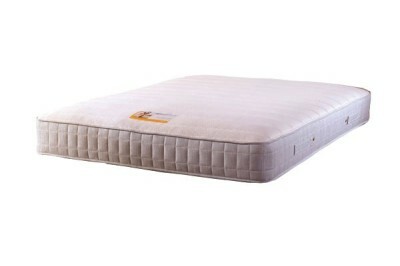 Miracoil is similar to open coil although the spring connections run from head to foot of the bed rather than side to side as with open coil. 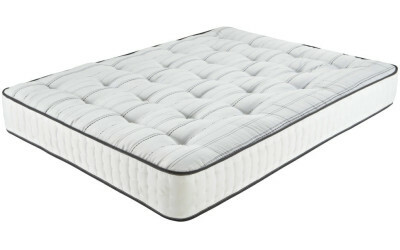 A mattresses ‘pocket spring count’ is usually discernible by simply looking at its name, for example the Silentnight Essentials Pocket 1000 Mattress or the Millbrook Divine 2000 Pocket Mattress. 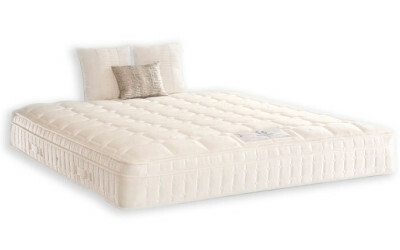 This is a quick and easy way to compare the pocket spring count of mattresses side by side relative to one another but note that the actual number relates to the amount in the king size option and is scaled up or down proportionately to other sizes. 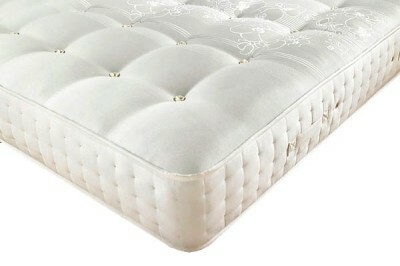 Therefore they still have the same pocket spring density over a certain area. 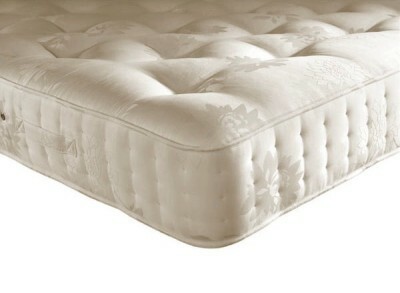 But what’s so good about having lots of pocket springs anyway? 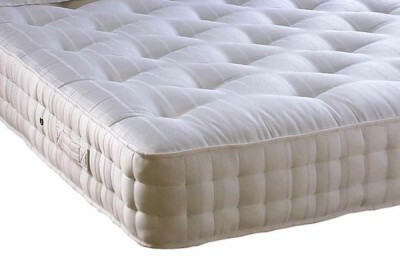 Well a useful analogy is to compare pocket springs to pixels on a computer screen or in a digital photograph. 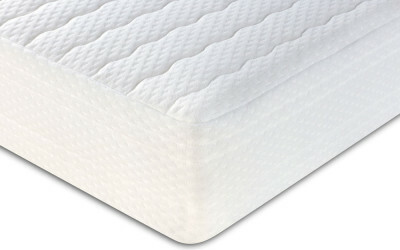 The higher the pocket spring count, the higher the resolution and so the pocket springs are able to adapt to your body shape without feeling ‘blocky’ in a similar way to how a low resolution image might look. 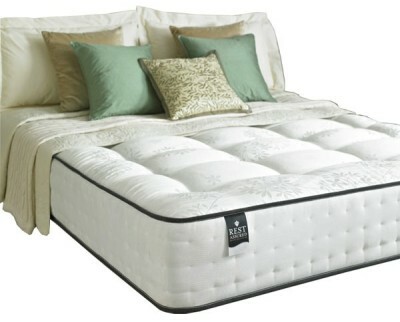 The end result is a more comfortable mattress that offers better support. 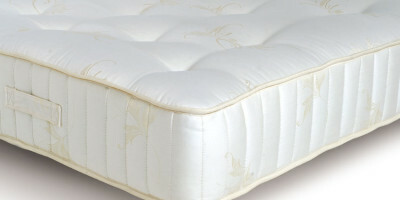 However there are pros and cons and so it is import to read pocket sprung mattress reviews prior to making your purchase to make sure it is the right mattress type for you. 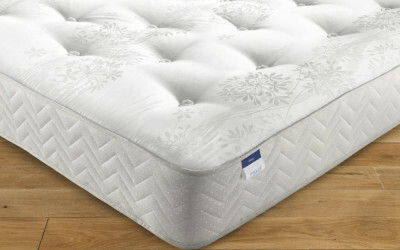 The main advantage of pocket springs is that they’re able to move independently so movement on one side of the mattress doesn’t disturb the other but they also offer a better quality form of support than most other mattress types due to the way they can easily accommodate the contours of the human form. 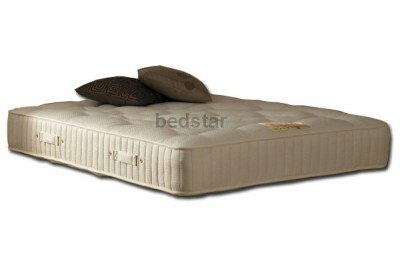 As for the disadvantages, well as with anything with lots of somewhat complicated moving parts, things can go wrong. 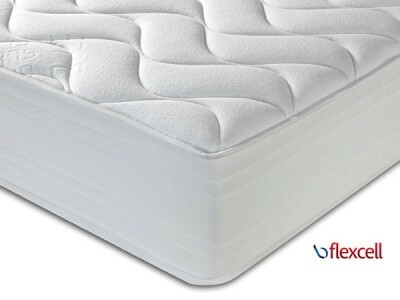 A spring can snap for example or begin to protrude from the mattresses surface and so as a result, you’re unlikely to find a pocket sprung mattress with a warranty longer than 5 years if that. 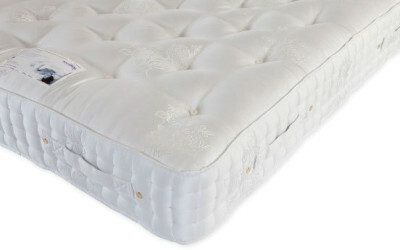 Another thing to note is that older pocket sprung mattresses can be incompatible with wooden slatted bedsteads which are now becoming increasingly more common than divan bases as individual pocket springs can slip between slates and in extreme cases create distinct ridges at the surface of the mattress. 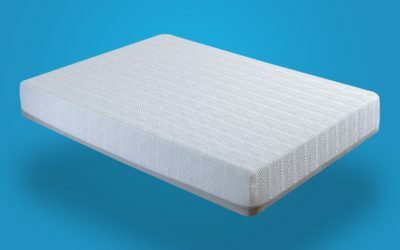 However mattresses are now specially designed to deal with this problem with a new feature that is incorporated into most Rest Assured mattresses. 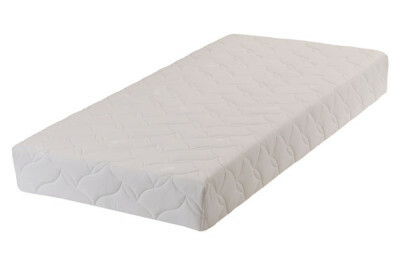 A reinforced backboard exists on the base of these mattress to stop springs from slipping through slats which also has a non-slip base to prevent ‘travelling’ although this does mean that these mattresses will of course be single sided and can’t be turned. 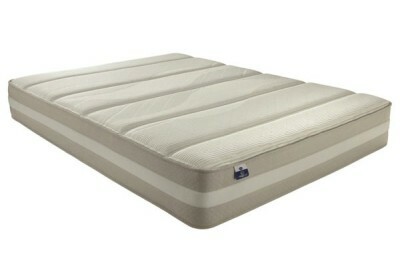 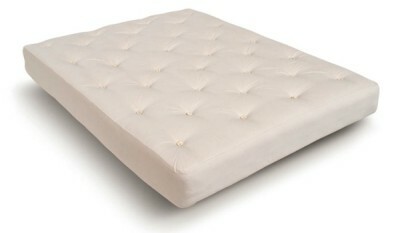 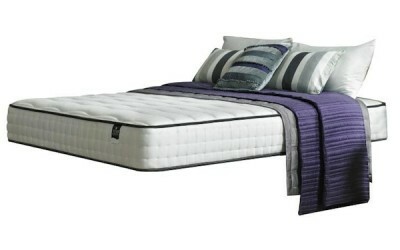 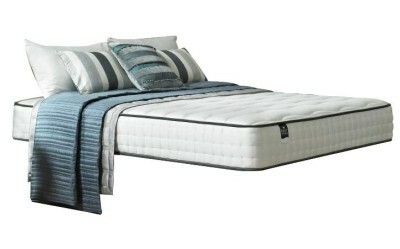 Although mattresses exist which are essentially just pocket spring cores with a padded surface, pocket springs are often combined with other technologies such as memory foam or latex foam in high end mattresses such as the Rest Assured Cesena 1400 Pocket Latex Mattress or the Cloud 9 Memory Zone Pocket 2000 Mattress. 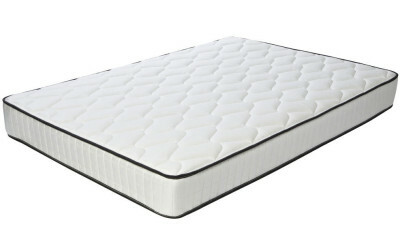 Also, although exclusive to Silentnight, there are even mattress that combine pocket springs with miracoil springs to create Mirapocket such as the Silentnight Moscow Memory 1200 Mirapocket Mattress.